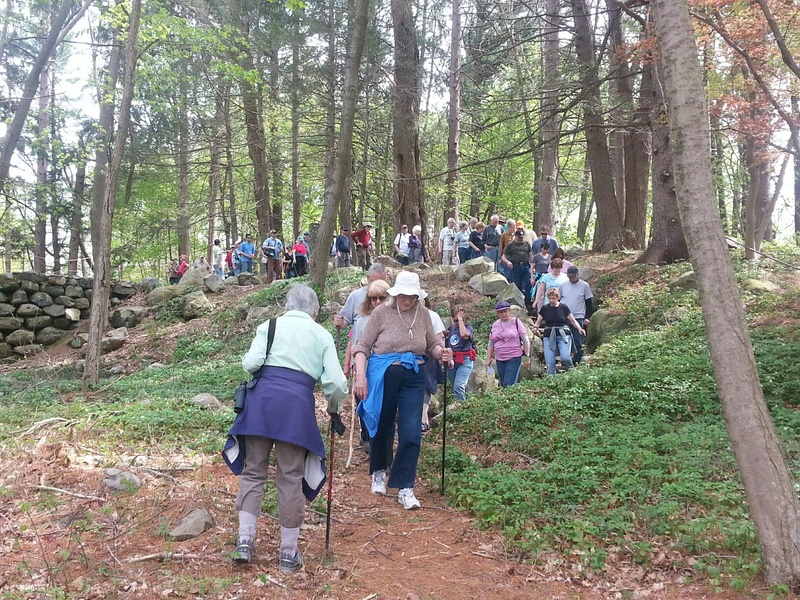 Join Essex County Trail Association and Ipswich River Watershed Association (IRWA) on a guided walk around the Ipswich River Watershed Association’s Riverbend headquarters and neighboring properties. We will begin at the Riverbend parking lot at 10AM and will first explore the trails on this publicly accessible property. Next we will move onto the private trails adjacent to Riverbend. During the walk, we will look for evidence of the Ipswich River’s wildlife, including tracks on the snow and ice. This short walk of about .75 miles is easily accessible to walkers of all ages and abilities. Leashed dogs are allowed. The walk should take about 1 hour. Rain date will be on February 16th. There is no fee for this walk.